New Clash Royale Arena 11 Unlocks at 3,800 Trophies! Hog Mountain Is Now Arena 10! 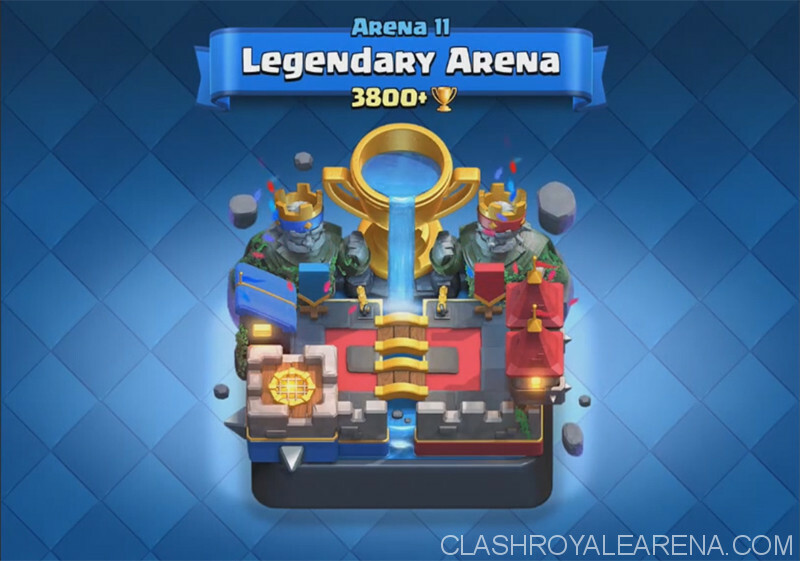 The new Arena 11 is introduced today by Supercell and It is Legendary Arena! The New Clash Royale Arena 11! Okay so Arena 11 is the final Arena now. It unlocks at 3,800 Trophies. It looks so cool! There are 2 Kings, Red King and Blue King, with a Giant trophy pouring water down to the Arena. As a result, Arena 10 is not Legendary Arena anymore. It is now named Hog Mountain! 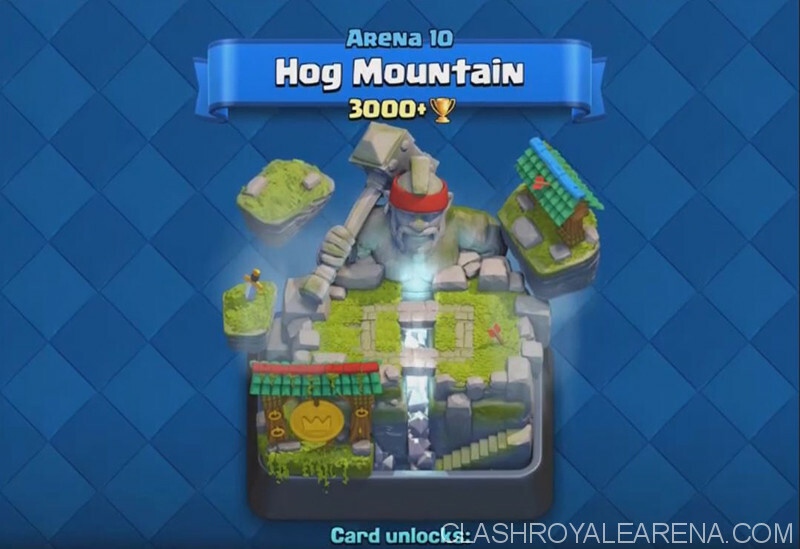 Players in Arena 10 (Hog Mountain) will still be able to buy Legendary Cards in shop! Also, the new Heal Spell is available from Arena 10. 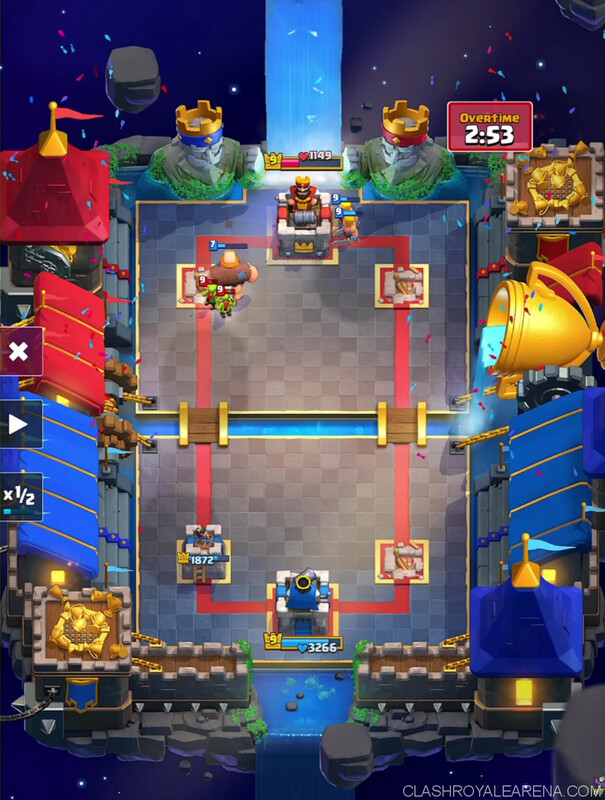 Bandit is unlocked from Arena 9. Bats and Night Witch are unlocked from Arena 8! 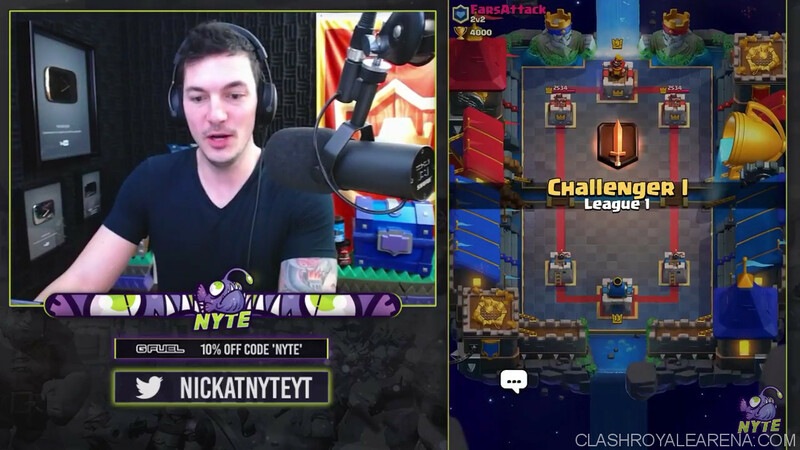 The update leak I posted a few days ago mentioned the new “League” system in Clash Royale. So, it seems true, at least with this part! The post New Clash Royale Arena 11 Unlocks at 3,800 Trophies! Hog Mountain Is Now Arena 10! appeared first on Clash Royal Arena. Previous Previous post: Level 30+ Trainers: Do you still care about XP?